The Sewer Dept operates their Flusher Truck to keep storm drains clean. Everything is high tech at the Sewer plant. The Village of Gowanda sewer services were established in 1897 with the construction of sanitary sewers and a series of septic tanks through out the Village. In 1959 the Village added additional sewers and constructed a wastewater treatment plant on Aldrich Street in the Village. The Aldrich Street plant was updated in 1992 and a Bio solids composting facility was added in 1994 and updated in 2003. 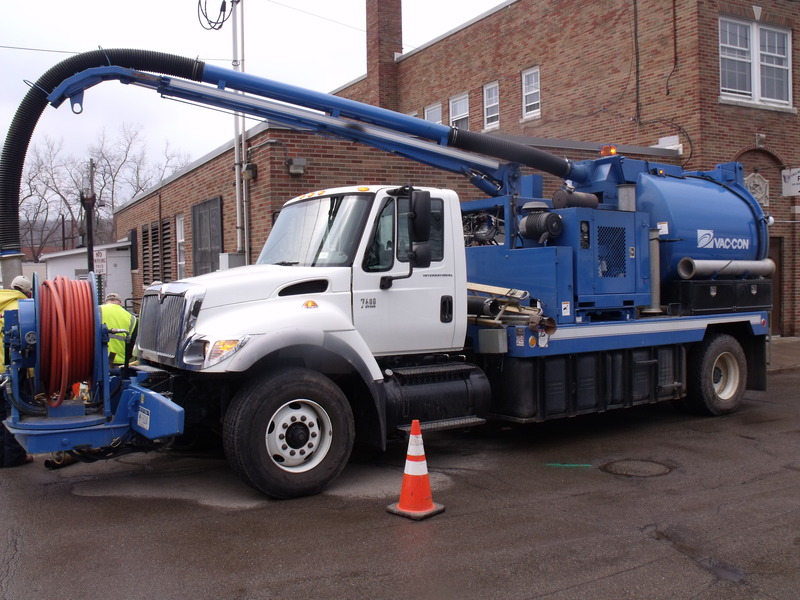 Today, this state-of-the-art regional wastewater management facility services the Village of Gowanda, Village of Perrysburg, Collins Correctional Facility, Gowanda Correctional Facility and customers in the Towns of Collins and Persia. The Village Wastewater Treatment Plant is a state-of-the-art 2.2 million gallon-a-day Biological Oxidation plant with phosphate removal and two stage anaerobic digestion. 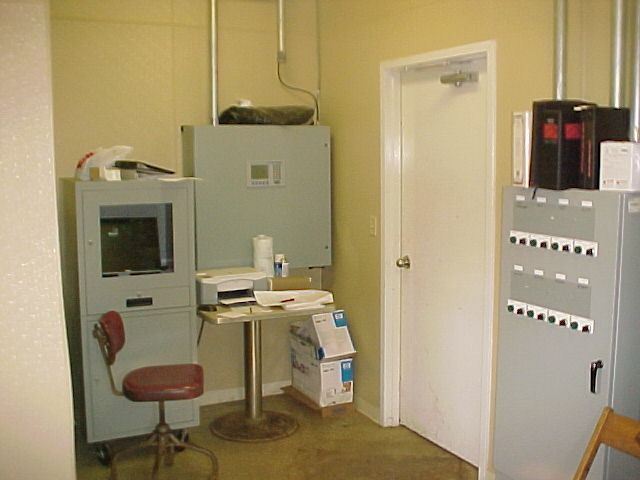 The plant achieves 90% or greater removal efficiency. All bio-solids produced by the plant are composted to produce Class A compost suitable for distribution to the Public.